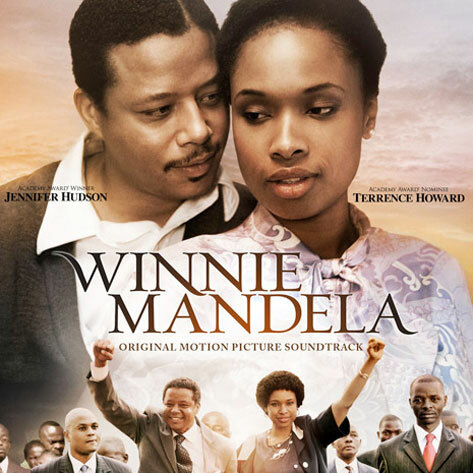 The movie "Winnie Mandela," starring Jennifer Hudson as the wife of the incomparable Nelson Mandela is set to premiere in America on September 6. Before you see Jennifer Hudson play Winnie Mandela on screen, you can hear her and all the artists involved in the musical components of the movie in Winnie Mandela — Original Motion Picture Soundtrack released on Tuesday, September 3 via all digital music providers. The album features Jennifer Hudson in an emotion-filled and powerful ballad called Bleed For Love featuring the Soweto Gospel Choir. Hudson defines the track as an "incredible and meaningful message about the power of love and the extension of the human heart. " Listen here! The soundtrack also features St. Teresa's Intermediate School Choir, Ben Amato, Ipeleng Moshe, the Manhattan Brothers and a favorite of ours, Twalamato with the jazzy/funky tune "Nguye Lo." 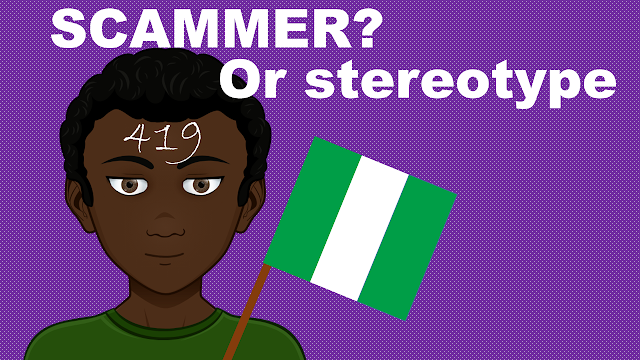 Check out a bit of Twalamo's song below!